The board of directors at the Georgia Peanut Commission (GPC) held a board meeting in March at which they approved $292,500 in research funding for the 2013-2014 research budget year. According to Southeast Farm Press, the projects approved have been submitted primarily from the University of Georgia and the USDA Agricultural Research Service. 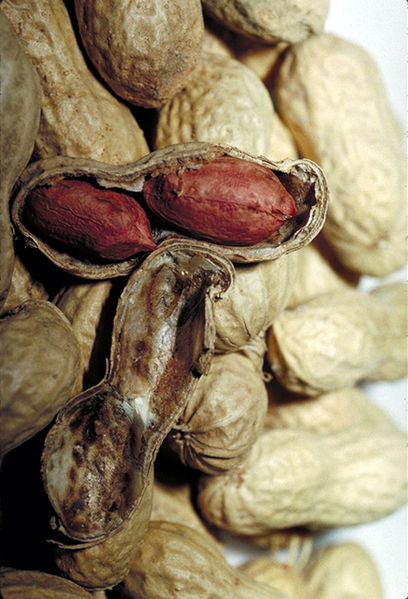 Peanut growers in Georgia spend $2 per ton of peanuts annually towards GPC research, promotion and education. Research makes up 22 percent of the commission’s available funding.